People’s Church offers several different activities and groups. There are opportunities for personal and spiritual support, and you can get to know other People’s people and support the life of the church through music or upkeep. And lots of the activities and groups are just plain fun! If you are interested in an activity or group, a contact person is listed at the end of each description. Here is the list of Activities & Groups for the Fall/Winter season. Come and ring with us! No tryouts and no experience necessary. 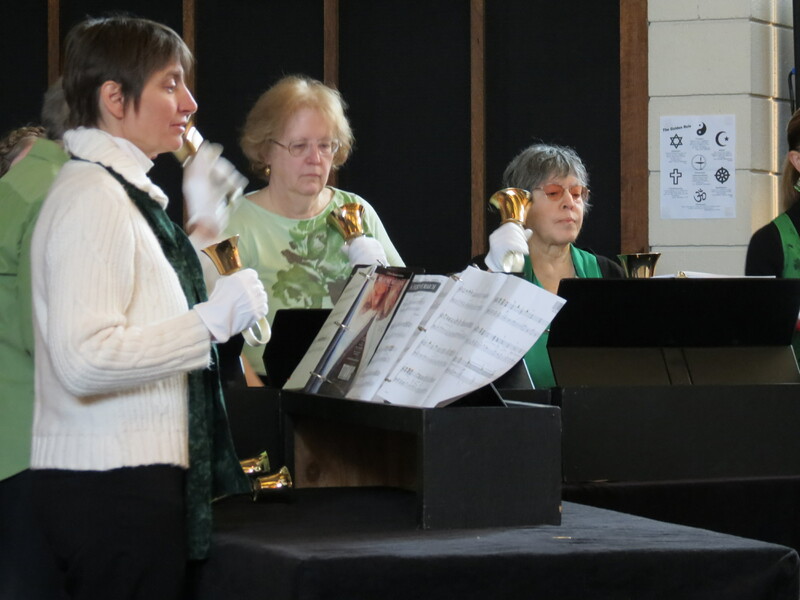 The Bell Choir meets weekly on Thursday nights at 6:00 p.m. – 7:00 p.m. in Room 12 from September through June. For more information, contact Choir Director Savannah Ramsey at music@peopleschurch.net. This monthly book discussion group meets from September through June and always welcomes new members. The group leans toward reading quality fiction, chosen by participants for each church year at a summer meeting. We meet the second Thursday of each month in people’s homes. Contact Pat Nelson for more information or see the People’s Events Calendar for the next meeting date and time. This group meets at the church on Tuesday mornings at 10:00 a.m. – 12:00 p.m. year round. 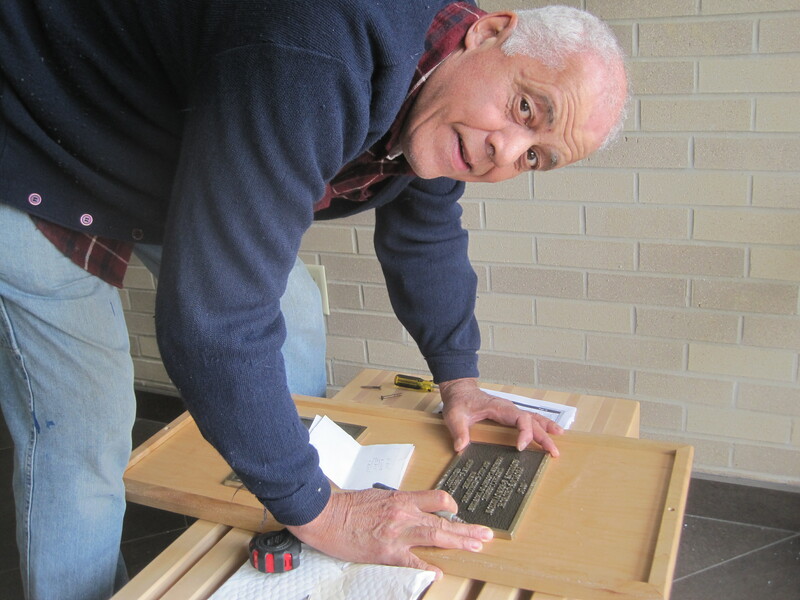 We do maintenance of the church, upkeep of the grounds and any other odd jobs. The group generally gathers afterwards for a light lunch at a local restaurant. Contact Catherine Niessink for more information. Chalice Circles are a form of a small-group ministry. They are opportunities to meet with others around a commitment to practice listening and sharing in ways that allow us to be real and honest. In chalice circles, we focus on topics from our life experience— success and failure, grief and joy, love and loss, loneliness and alienation, growth and forgiveness, happiness and contentment—all of life is our focus. A chalice circle is typically a group of 6 or 7 people, meeting regularly for 1-2 hours. The discussion and sharing follow an order of service which encourages moving beyond opinions to the sharing of experience. Group members make a commitment to the group and to the process, for a specified amount of time. Facilitation is shared. Chalice Circles can be formed at any time. A chalice circle is formed when enough people show interest in getting together once a month to talk about a spiritual topic. If you are interested in being a part of a Chalice Circle or have questions, contact Pat Nelson. The Choir meets weekly on Thursday nights at 7:00 p.m. – 9:00 p.m. from September through June. 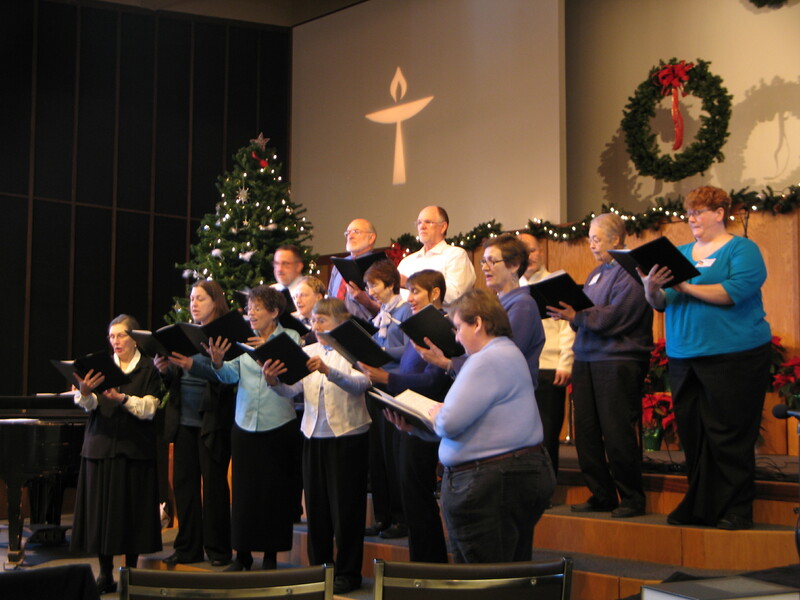 The choir performs during Sunday Service on select Sundays throughout the church year. If you are interested in joining the Choir, contact Choir Director Savannah Ramsey at music@peopleschurch.net for more details. Formerly known as The Men’s Discussion Group, this group was started by former People’s minister Oren “Pete” Peterson. There is no requirement that participants be members of People’s Church or other UU congregations, and several current participants are not. The Discussion Group meets in Rooms 6 & 7 at People’s Church from 10:30 a.m. to noon on the first and third Saturdays of each month from September through June. Each participant is expected to choose a topic and prepare brief reading material for it once or twice during an 18-meeting season. Participants also are expected to provide snacks for meetings once or twice during each season. Recent discussions have addressed inequality in U.S. society, UU membership declines, causes that group participants support, global climate change, overpopulation, public education problems, and values vs. realism in international politics. For more information, contact Pat Nelson. This is an open discussion group that meets on the fourth Tuesday of each month from September through June from 1:30 to 3:30 pm in Room L1. This group considers experiences of grief, aging and loss. Specific topics are decided by the group. Reading materials are available, and all ages are welcome. Feel free to bring a lunch. If you have questions, please contact Rev. Rachel Lonberg at minister@peopleschurch.net. The Study Group meets to discuss a wide variety of books related to religion, philosophy and science, with topics chosen by members to reflect a diversity of interests in the sources and development of liberal religion. The Study Group meets once a month, usually on a Monday at 7:30 pm, September through June in Room 18. All are invited to join. Contact Tim Bartik for more information. 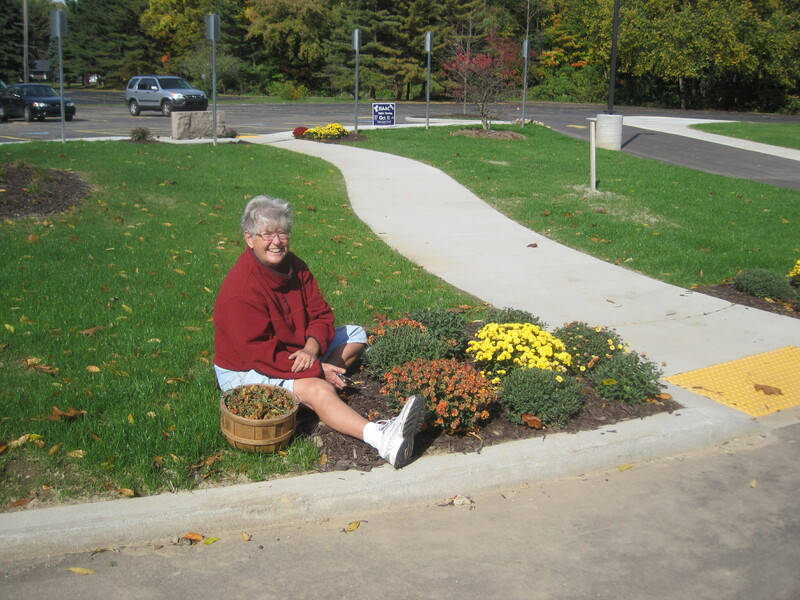 Talking Pots is a group that gathers the first Tuesday of the month at 3:00p.m. in our church kitchen to prepare a meal for the Open Door/Next Door Shelter downtown. Newcomers are always welcome. If interested please contact Martha Beverly or sign up on the list in the foyer.